After many months of searching the internet, battling the crowds at open houses, getting ready to go to auction and then missing out on the property, we were frustrated and beginning to lose patience. 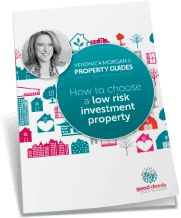 In fear of settling for the wrong property and feeling ‘left behind in the market’, we started to explore other alternatives. From the moment we met Veronica, we knew her skills and expertise were exactly what we needed. Most importantly, she understood us, our needs and our situation. 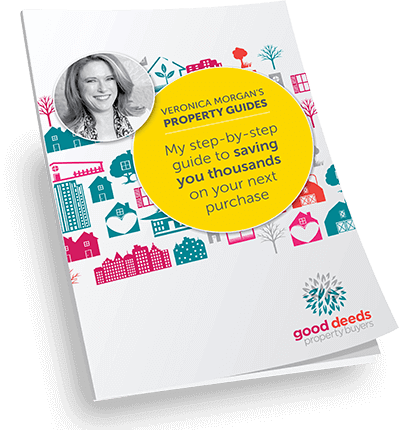 Within weeks of engaging Veronica’s services we had purchased a house that meet all our criteria and secured it within our budget. Every property, agent, vendor and situation is different, Veronica’s knowledge and understanding ensured that we took the right course of action to secure the property. We are so excited with our new home, Veronica, thanks for making it happen!! !